Google Adwords can help boost your SEO efforts. Contact Manna Design Works today to find out how. It’s hard to believe that just a few years ago, I didn’t know a thing about SEO. I chalked it up to being an Internet-related acronym used by technical analysts and number-crunchers. Today, SEO is as big a part of my vocabulary as OMG — although using them both in the same sentence is rarely a good sign. In today’s digital world, SEO, or search engine optimization, isn’t as simple as it used to be – but is more important than ever. That’s because the volume of content on the web has grown exponentially, as has the competition for share of eyeballs. Cutting through the clutter is key. Strategic SEO can help. ​ Defining SEO SEO is a method of driving traffic to a website. The idea is to convince search engines that your content is so valuable that it deserves a top spot on search results pages. The challenge lies in using key words and phrases throughout your website that are the same as or similar to the ones used most often in search queries. The more this happens, the happier Google gets and the higher your website climbs in rank. 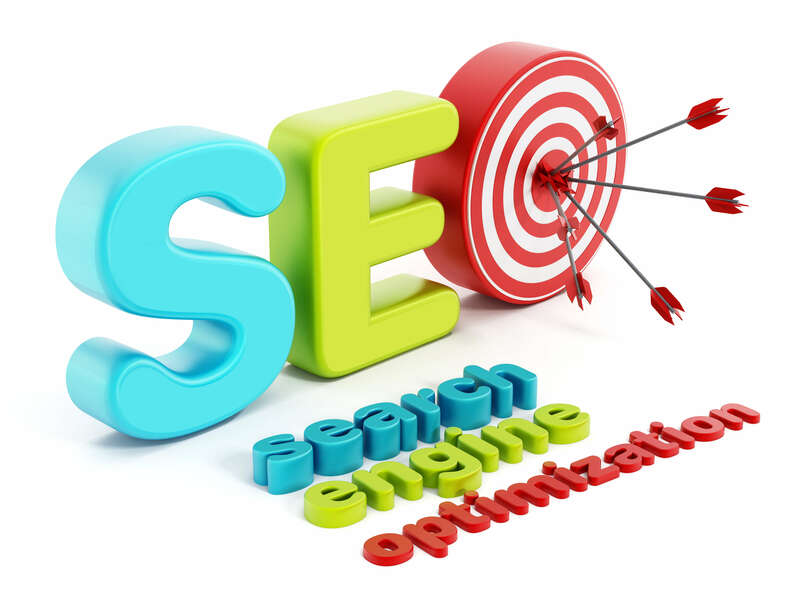 We call this method of SEO organic or natural. Organic vs. Local SEO Businesses are also found through local queries, which is why it’s important to add your location to your list of key words. Local searches generate a page of results much like the one pictured here. It’s split into three types — local, organic and paid. Since consumers rarely scroll beyond the first page of results, that’s the place to be. Because local searches leave less room for organic results, it’s harder than ever to depend on natural SEO alone. Enter Google Adwords The good news is that tools like Google Adwords can help boost SEO efforts with paid text ads. These ads, also tied to key words, appear on the top and right side of result pages — making them hard to miss. The ads appear each time a search includes your key words. You pay per click, so you’ll want to make sure that the words you select are as specific as possible. For example, let’s say that you own an exotic pet shop in Philadelphia. If you select “pet store” as a key word, you are likely to pay for clicks from pet lovers interested in animals that you don’t sell. A better choice is “exotic pet shop,” or “exotic pet shop in Philadelphia.” Those will generate higher quality clicks from people who want what you have to offer. This is one case when less is definitely more. Adwords vs. Organic SEO Many business owners struggle with which to use as part of their SEO efforts. In truth, the right answer depends on the type of business you have and the audience you’re trying to reach. Many modern-day marketers believe there’s value in using both. Organic SEO takes the slow and steady approach, but is effective once Google finds and indexes your website. Keywords that represent high-quality content give search engines a reason to rank you closer to the top – and keep you there. Without them, Google may lose interest, leaving your page rank to pay the price. A way to overcome this is by using Adwords to complement your organic SEO efforts. That way, you’re there when your audience comes looking. Plus, Adwords offers great targeting and flexibility. You can edit, start, or stop a campaign at a moment’s notice. While Adwords isn’t free, it’s quite useful for generating traffic to your web site – and new leads for your business — in a relatively short period of time. If you’re struggling with how to create and implement an SEO strategy for your business, we can help. Contact us at Manna Design Works and we’ll get your program under way and delivering results in no time flat. In the meantime, visit our website at www.market3.com to learn more.